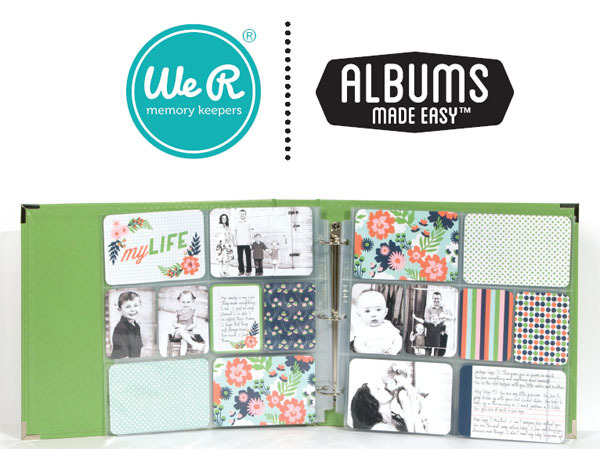 Last week we announced the addition of the newest Albums Made Easy kits to our store by We R Memory Keepers. See the introductory post here. 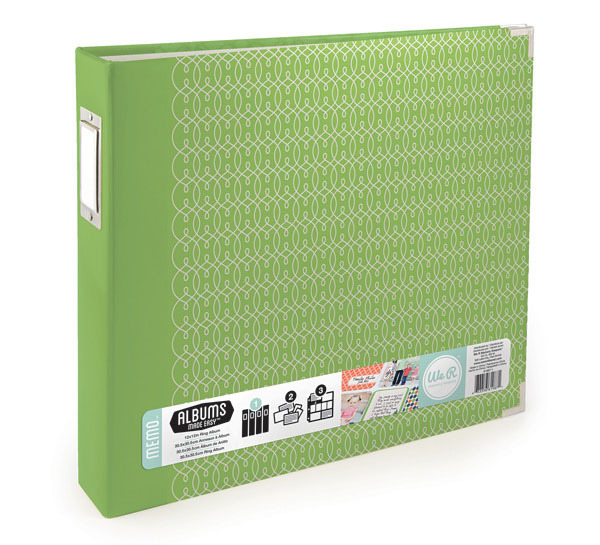 Today we're showing off their new albums that coordinate perfectly with the new themes. Take a look at the video below to hear more about the albums and the system. 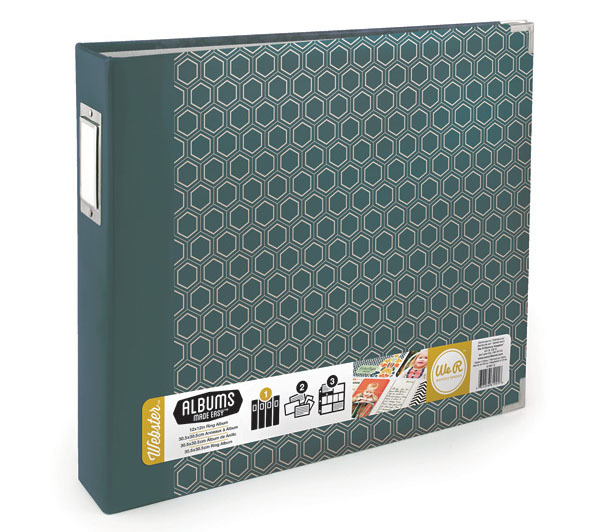 The 12" x 12" 3 ring albums are sleek and sophisticated with a laminated matte paper cover and classic metal corner accents. 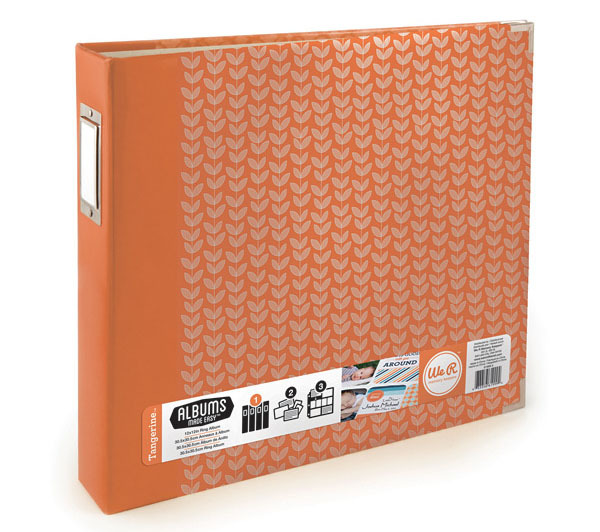 Each album contains a different color and patterned, coordinating with the newest Albums Made Easy kits. Click on the link below each album to order from our online store. Spend over $50 and receive FREE shipping! Or stop into Creations Galore at 3164 Coronet Way in Green Bay, Wisconsin. 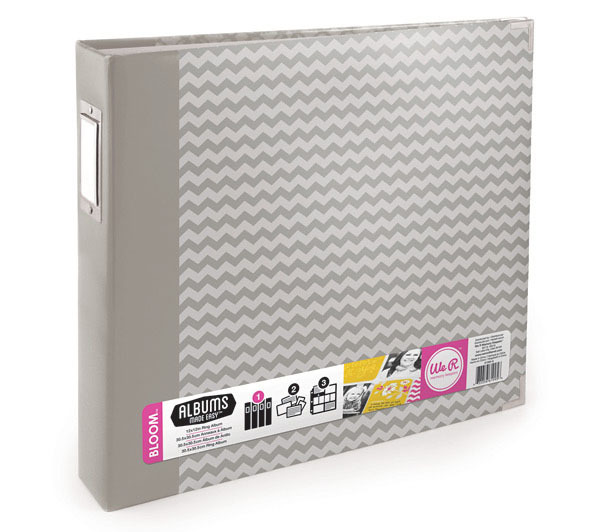 You'll want to get your hands on this hot, new item before it's gone! Shop 10,000 sq ft of retail space! Free shipping with $50 purchase!